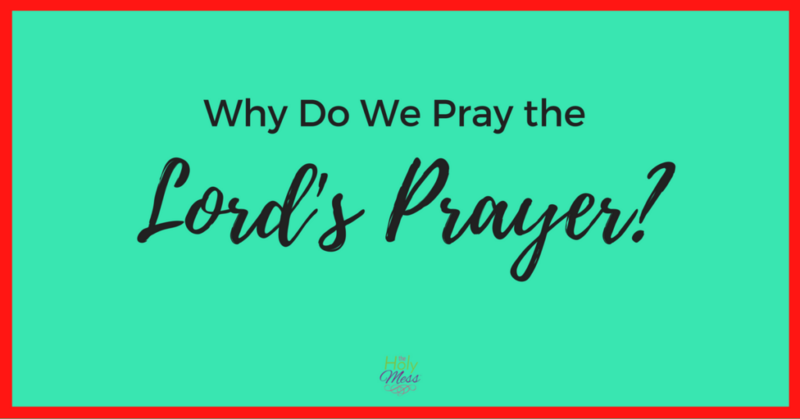 Why Do We Pray the Lord's Prayer? What is the Holy Spirit Doing in Your Life? Do You Need Confession and Absolution? Most of us have heard or prayed the Lord’s Prayer at one time or another. Why do we pray the Lord’s Prayer? What is the significance for Christians and when should we use it? Note that in the Catholic church does not add “For thine is the kingdom and the power and the glory forever and ever”, which is often added in other Protestant churches. In many Catholic churches, these words are spoken in the liturgy soon after. For more information on the ending to the Lord’s Prayer, click here. Simply put, prayer is communication with God. 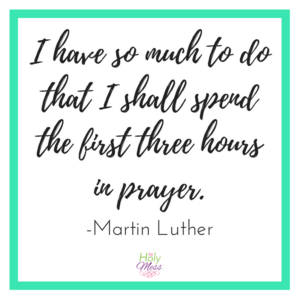 The concept of prayer can feel a bit overwhelming if you haven’t done it in awhile or on a regular basis. That’s okay – any relationship feels a bit awkward as you are getting to know someone, and this is about you getting to know Jesus and communicating with Him on a regular basis. There’s no right or wrong way to pray, and all methods you use are prayer when you are talking to God. Pray out loud or silently, pray to yourself or with a group, write down your prayers or only speak them, use pre-written prayers or speak from the heart — all of these are acceptable ways to pray. When should you pray? The answer is, “as often as possible.” Consider this quote, “He who doesn’t pray in regular times and regular places, probably doesn’t pray at all.” All people tend to get distracted by the business of life and forget to pray. Check out 9 Ways to Include Prayer in a Busy Day and also the following list. Pray with your Christian friends. Pray with people who may not be Christians. 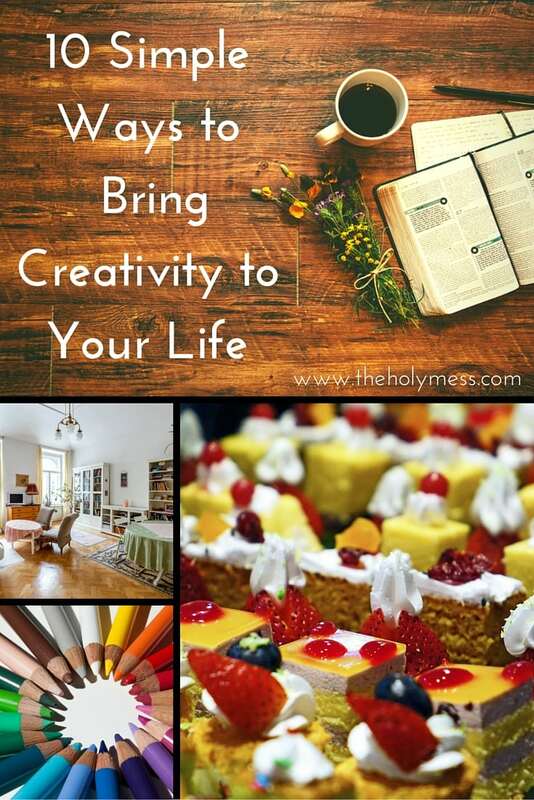 The Bible shares God’s story throughout history, but the story is also important to you individually. Jesus died on the cross for you and God desires to have a personal, important relationship with you. Prayer is an important way to build this relationship. Prayer is one of the greatest gifts God gives you because it gives you the opportunity to come before the God who created the universe and bring your problems, praises, thanksgiving, and requests. Don’t be afraid to engage and grow into a deep and meaningful prayer life with God. How do you stay connected to God through prayer? 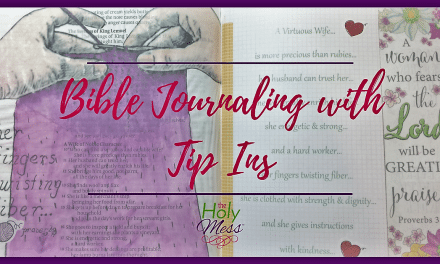 As we continue through our study of the book Getting to Know Jesus, we focus in this lesson on the Lord’s Prayer and the prayer life of a Christian. While you are welcome to join in the discussion no matter what, I encourage you to purchase the book and read along for maximum benefit. 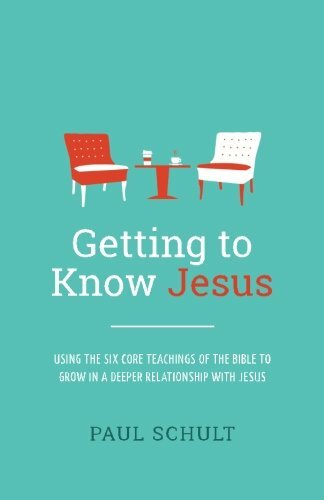 You can purchase the book Getting to Know Jesus here in print or Kindle version. Grow closer to Jesus this year. 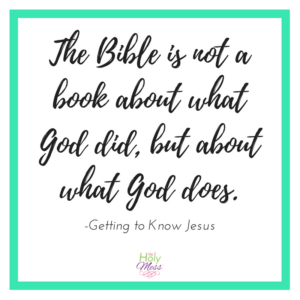 Follow our Getting to Know Jesus Online Bible study. 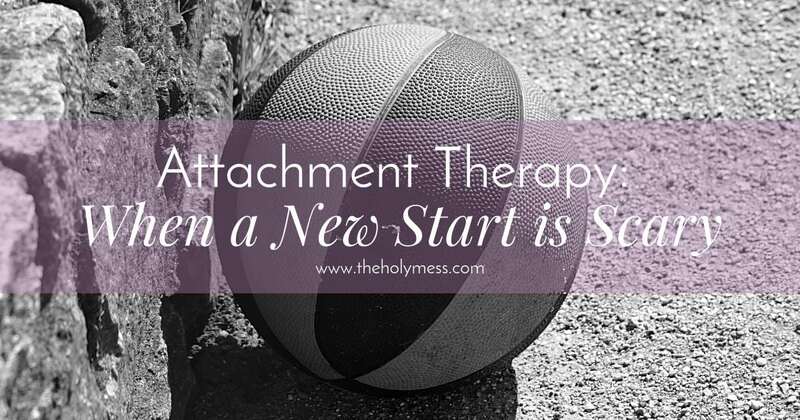 Receive devotions & email updates. Success! You must click the CONFIRM button in your email in order to join.